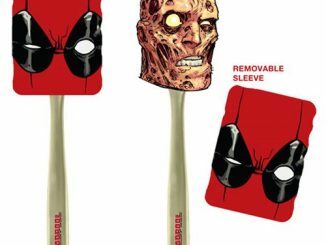 The Deadpool Pancakes Spatula will have you flipping flapjacks like the merc with the mouth. 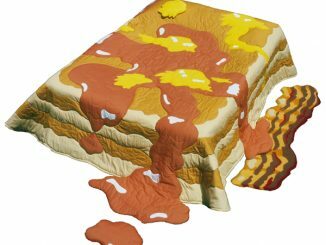 Flip a chimichanga if you want, we don’t judge. 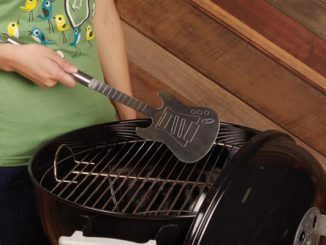 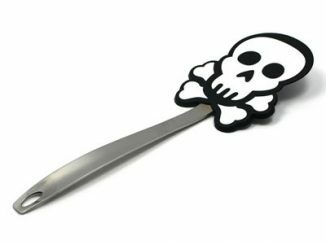 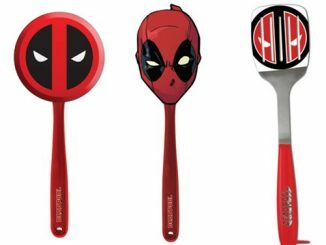 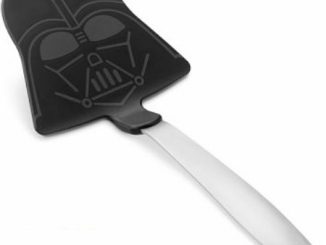 This spatula features Marvel’s famous Merc with a Mouth ready to help fill your own mouth! 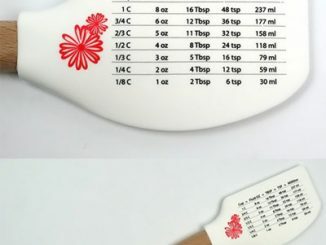 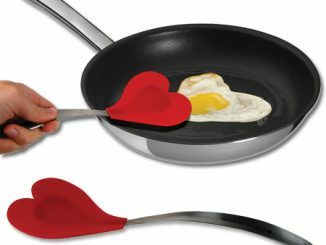 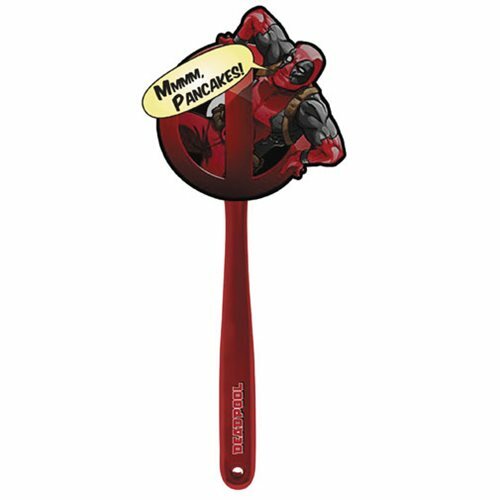 It features Deadpool climbing out of the spatula and reads, “Mmmm, Pancakes!” You could use more Deadpool in the kitchen, so this is a must have. 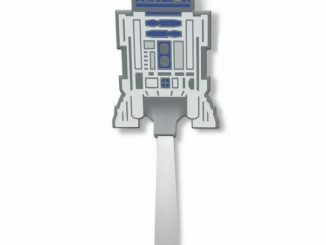 Get it for only $15.99 from Entertainment Earth. 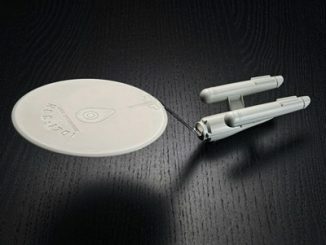 You can pre-order it right now and it will ship in September. 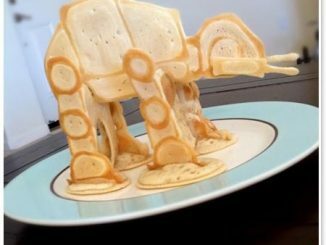 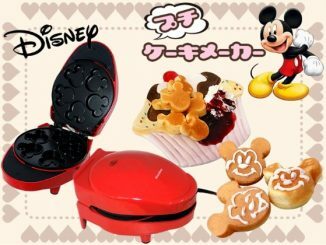 This kitchen appliance allows you to make small pancakes that looks like the head of Mickey Mouse, the popular Disney character who’s been the inspiration for light bulbs, computer mice, email alerts and much more.